Alas, it's IT that pays the bills but at least I get to enjoy beer without any drudgery. I'm about to head to New Zealand so figured I would mention three random beers I had recently. 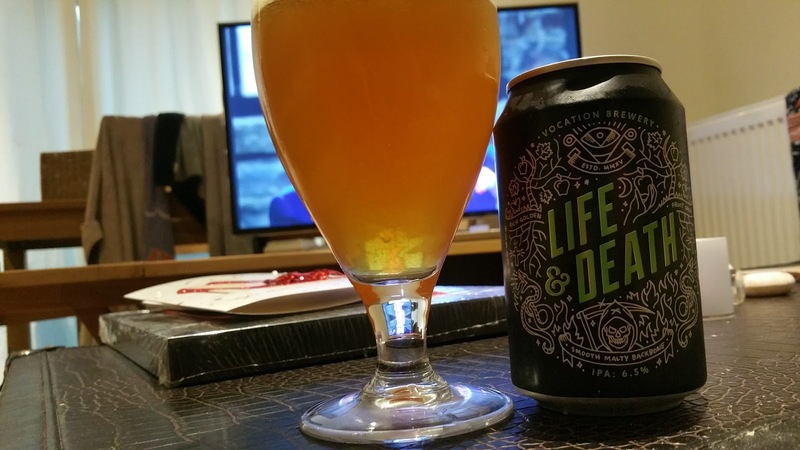 The first is Life and Death from Vocation Brewing in the UK. It's a 6.5% American style IPA. It had a lovely juicy, tropical fruit aroma and I was half thinking it would be another bloody NEIPA but thankfully I was wrong. It's a proper US IPA with a big, bold bitterness for balance. It's the best of both worlds really. Fantastic beer that I will be buying more of when I get home from NZ. 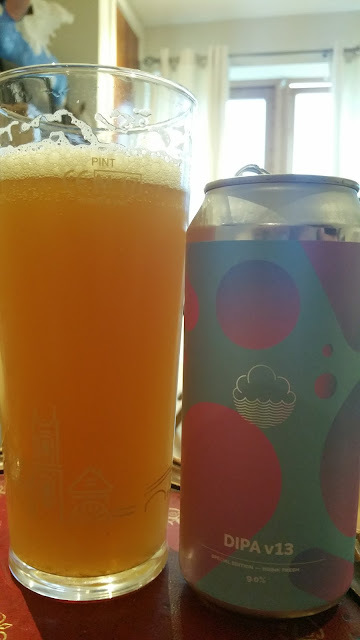 And now to the last of the Cloudwater DIPA series. DIPA V13 is a serious 9% beer. I haven't tasted them all but I have tasted enough of them. They are really expensive by the time they get to Ireland unfortunately. They go for that juicy NEIPA thing with oats to make it creamy and Vermont yeast that leaves it cloudy. Plenty of hops but it's all late hopping so there's barely a trace of bitterness. It's sweet, not cloyingly so but certainly at the upper end of my tolerance. 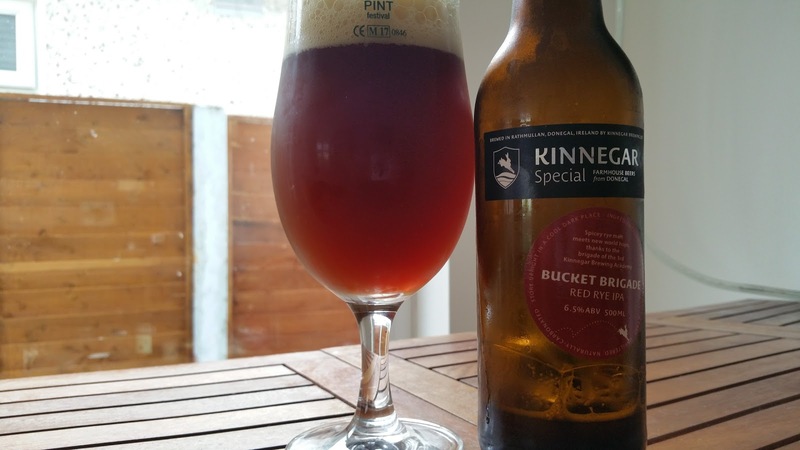 Look, it's tasty and juicy, it's smooth and delicious but I crave bitterness in beer. I'm pretty much sick of these NEIPA style juice bombs. They just don't taste like beer. I personally thought Trouble Brewing's Fresh Prince of Kildare double NEIPA was just as good if not better and of course it doesn't cost as much.